In this same update we learn the following details of how the cabal is trying to find an escape route here on the surface of Gaia. TZ here: With so much progress by the Light Forces taking place the Chimera/negative military retaliates on every front both on the surface and in the solar system. The Chimera group has used the September 1st annular solar eclipse as a trigger to reopen a negative plasma portal through the Congo energy vortex. You can see that the path of totality for the eclipse goes through Congo. ……. Although the Resistance has managed to shut down and remove most components of the biochips circuits, one aspect remained undetected until September 1st, 2016 when it was simultaneously activated by the Chimera among the whole surface population and among most SSP factions. The Resistance is now developing technology to remove whatever is remaining of those biochips. Also, the Chimera has used old Nazi connections within Germany since 2001 to start constructing underground bases, where they plan to evacuate the Cabal personnel. They also use some of those bases to house the most violent „refugees “that came with the migration wave into Europe and they plan to unleash them in the global conflict they are hoping to engineer. The Resistance has complete control of this situation as the subterranean world is their domestic territory and they have resources to stop any of this from happening and the dark forces will be never able to use those bases or unleash those „refugees “. 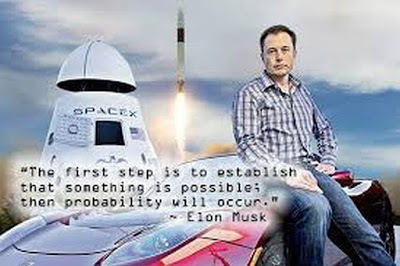 Every major setback is thus followed with a big leap forward. The Pleiadians are already setting a new Tachyon membrane positioned around the Earth at a certain distance inside the Moon orbit. This membrane is structurally similar to what some other people call the „outer barrier “. This new membrane will cut off the head of the Yaldabaoth octopus from its tentacles and drastically speed up the clearing of the Solar System. Do not let those things distract you. 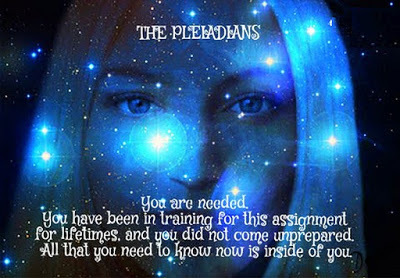 The Pleiadian energetic contact with the most awakened and least programmed Lightworkers and Lightwarriors will increase. 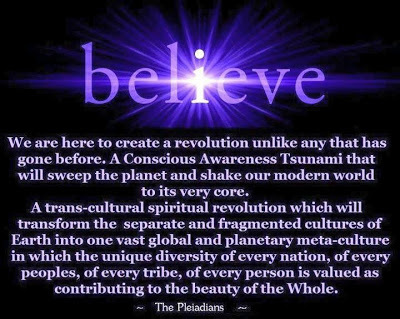 Pleiadians are beings of Love and Light without any hidden negative agenda, as anyone who has ever met them can confirm from their own experience. The second main factor holding back the Event is the deep mind programmed state of the surface humanity which has chosen the slowest path possible towards the Event. Now a small minority of people is over performing and carrying the load of Liberation for many, whereas the vast majority is underperforming and just complaining. Many people are asking me what to do to speed up the Event. The answer is very simple: each of you has been born with a mission. Go inside, discover that mission and carry it out. All our missions combined will create the Event. TZ here; When we read the reports about what’s going on in the cabal world of politics etc. from someone like Benjamin Fulford it easily becomes clear that with all of the ongoing madness taking place something will ‘pop’ in a big way soon on this planet. Now many bloggers including myself would also here have to direct a warning to all readers to use their discretion and some ‘pinches of salt’ whilst reading Bens reports. Remember that he is involved with contacts from so many factions that know that they can reach you with false information that suits them. No matter how high Bens intentions may be it is impossible for him to have this role and not be ‘used’ on occasion to plant some disinfo from some faction. Recently he gave us some information re Putin. This information did not gel with me. It will be interesting to hear Cobra’s take on this. Then on March 26th 2016 we learned the following details about Vladimir Putin. “Sources close to Putin have communicated that in the last few years, Russia is supporting Disclosure by allowing Russian press full freedom in releasing intel about Disclosure. The only problem is that most of this is published in Russian and when Russian journalists try to approach Western media with the English translation of their articles, they are turned down. State-sponsored Russian institutes are researching and investigating UFO phenomena and are actively searching for working overunity technologies, but are stating that only about 5% of intel about free energy from Western sources is usable. Putin had a deep spiritual contact experience with the Pleiadians years ago that transformed him and this is the occult reason behind his steadfast fight against the Cabal. Think about it! If this information about Putin’s transformation process is true, then don’t you think that the cabal would like you to believe that he is also controlled by them to further confuse the situation. So not only do they attempt to spread false information about Putin but also as you have seen earlier in this recap they have false ‘channels’ spreading complete nonsense about the Pleiadians. All around the globe now people are experiencing contact with our Galactic Family. 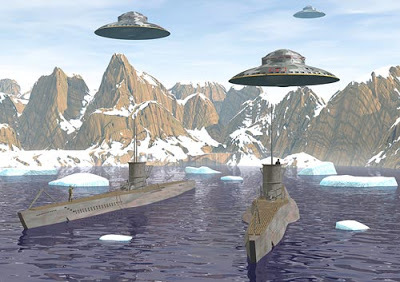 Sightings of ships are increasing. 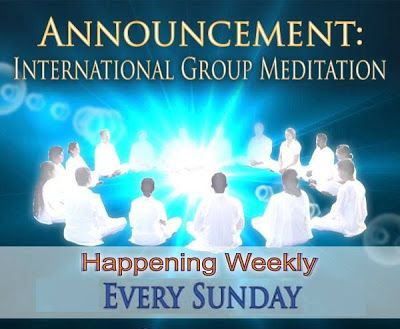 At this time the Veil is breaking up due to the combined efforts of Lightworkers cooperating in meditations to strengthen Gaia’s Light Grid and the Allied Light Forces fighting the Chimera in our solar system and steadily working on the removal of the Yaldabaoth plasma entity. 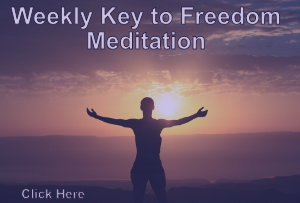 The final liberation of this planet has to include the ongoing cooperation of awakened humans and our galactic families who have the very same goal in mind as we do. We know that we have the absolute support of so many positive, spiritual, Galactic Family Forces of Light who are involved in the ongoing process of removing the power from the Chimera group and their allies that have been holding us hostage here for eons. Not only are they working in unison within the solar system on both the physical and plasma planes but they are also involved in the awakening process of human beings who are trapped on the astral planes, readying them for the time of The Event when they too will have a choice of how / where they would like to continue their soul development. These beings of Love and Light within the Pleiadian, Sirian and Andromedan fleets etc. willingly seek union with us as brothers and sisters through a bond of sincerity based on Love / Truth. Like Cobra said recently we should not allow any attempts by the cabal to break up the unity and collaboration between us and our galactic families through their manipulative fearmongering methods in their attempt to divide us. The only way forward now in this process of liberation is a unified effort of the collective force of our collaboration. Why do the cabal attack Lightworkers? Because in this awakening / revelatory process our knowledge that we as humans, now in so much closer contact with our 5th dimensional I AM presence, know that we are indeed equals like siblings to our 5th dimensional (and higher) galactic family. They too are so longing for the day that we Gaians will become fully fledged members of the Galactic Confederation. This will occur in less than one year after The Event. For those who would have concern about political / social situations around the globe at this time I would like to give this reminder of what the RM has done if the Cabal goes too far. The way world events are speeding up to it’s climax is a sign that the Cabal is getting paranoid and weekend. I feel sad for them, still think power is their life line. take what resonates with you and leave the rest. Everything may not resonate all at once as many things, timelines are going on. Know this: progress is being made, we are closer with each passing day to compression breakthrough. Compare notes, share, unite. Hmm…tja en alles weer in het Engels! Thank you very very much. all merging together for the victory of light , love and peace forever more .Namastey. Thank you so much for all your efforts to report the situation update, Love/Light, Truth/Peace. As I write (Nov 4, 2016) I can confirm something major began to change in mid September 2016. I began getting (unseen) camera captures of new ship types, at least weekly, sometimes every other day or so, which continued into early October… Then early to mid October I became preoccupied with family medical matters and coincidentally, the opportunities for camera captures seemed to slow then stop but, towards the end of October about 2 weeks ago the craft started to return and the last few days, have been amazing with new craft types apoearing in my camera shots almost daily (again I hear something roaring thru the atmosphere, see nothing, but point my camera towards the sound, and click anyway. The result; I get some cool pics of craft flying around- posting these to @tyea99 on twitter). So something has definitely changed, for the better I can only assume because it seems and admittedly this is but a guess, more Galactic Federation member ship types are arriving to say “Hello” in my skies?… Now if the Event would occur, maybe they’d land (or sooner) and introduce themselves, I very much look forward to that day. It has been an amazing ride, and I am deeply grateful to “them” for their appearances and to PFC staff, Cobra and the lightworkers / lightwarriors for all that is being done by all parties involved to help bring about favorable conditions in spreading awareness prior to, the Event… The war may not be over yet but, where once there was none, now there certainly is hope, that it could be near the end, we all pray soon. Yes, it is like a Mandala, the more repeated the more true, hm? https://youtu.be/3EjRcd99jz0 – Interesting information about what is going on. Since Earth is NOT a Globe, that makes this a false report. So where do you go from that fact? This is the fact humanity is awakening to, not aliens among us! To mjday473blahblah. Earth is not a globe? Lmao. U one of those guys that thinks the earth is flat like a pancake or somethin lol maybe had one too many sips of that flouridated water over there lol. I suppose you think there is such a thing a Outer Space too! And man has been to the Moon………….right? I would not want to justify such nonsense with a reply but, to all the flat Earth believers and Niburu people out there: Remember, the NSA, employs people every day, writing and spreading such nonsense and disinformation to muddy the serious ET UAP UFO and especially SSP / ET Civilizations discussions… Like during the movie ‘close encounters of the 3rd kind’ (which was a real disclosure though fantasized some, of a real event), when they are at the meeting wth AirForce officisls, and someone brings up bigfoot, it muddys the waters of the subject at hand, that is all the flat earth / niburu stuff does. These are disinformation campaigns, carefully crafted to fool some gullable people.. With respect to your belief in this, you are, I feel, deceived by this tactic of the NSA, as I said, it is nonsense. If I recall correctly Cobra, Goode and others have as well, confirmed this line of thought, is exactly that. I cannot believe I have to say this but, Look to the heavens, everything out there, is a sphere, and not, a flat disk, this has been known known for hundreds of years. Buy a telescope or good binoculars, you will see for yourself with even just the moon, you can clearly see, it is a sphere, as is, the Earth you live on. I have sympathy for you, and I sincerely hope you find your way free from this brainwashing, if not before, then during / after the Event, when no doubt, all such brainwashing and public manipulation campaigns will be made clear to all as part of the data dumps of the Cabal’s criminal activities. Therese, thanks for the summary update. 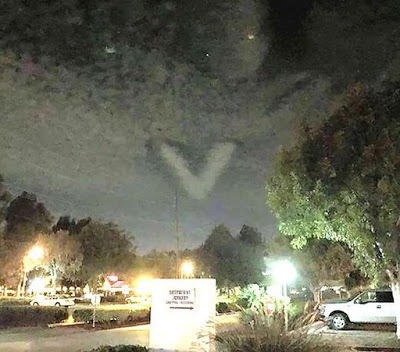 For many of us who are still unable to contact the light forces directly at this time, your updates are crucial to keeping the momentum of the path toward disclosure and freedom. 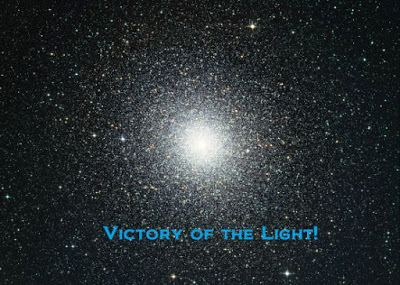 Victory to the Light!